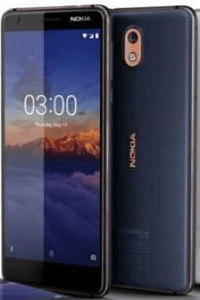 Nokia 7 Plus BD Price and Specifications. 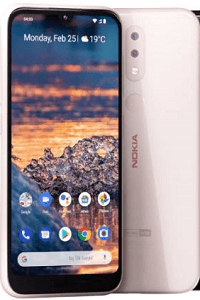 Nokia 7 Plus high price level smartphone. 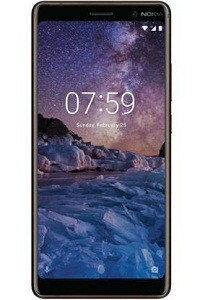 Nokia 7 Plus is 6-inches IPS LCD capacitive touchscreen display. Its ran Android 8.0 (Oreo), Octa-core (4×2.2 GHz Kryo 260 & 4×1.8 GHz Kryo 260), Qualcomm MSM8956 Plus Snapdragon 660 chipset, Adreno 512 GPU, 4 GB RAM, 64 GB internal memory and External Memory Support Up to 256GB (Uses SIM 2 Slot). 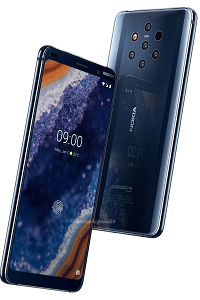 It has 12-megapixel +13-megapixel ZEISS-certified lenses autofocus, 2x optical zoom, Carl Zeiss optics Primary camera and 16 MP Secondary Camera. 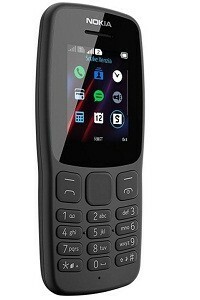 It’s support to 2G, 3G and 4G network.